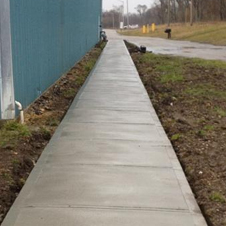 Our main areas of service are Slabjacking, Concrete Replacement & Repair, and Custom Masonry and Stonework, but we do offer the following additional services at Tri-State Concrete Services. 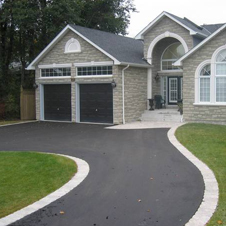 If you are a member of a Home Owners Association, or a Property Management Company, we can save you money on your concrete repairs! 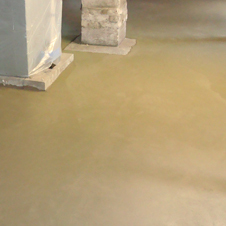 We raise and stabilize floors that sink or settle. We grout foundation walls that are pushing or moving, stair step cracking or settling. Tri-State Concrete Services mud jacks settling driveways. 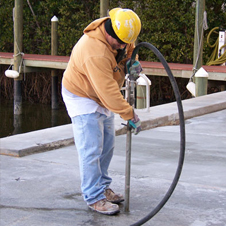 Tri-State Concrete Services mud jacks garage floors that are settling or may be hollow. 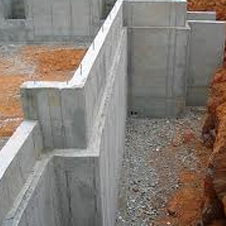 We grout block foundation walls that may be moving or pushing/settling. 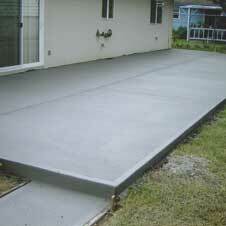 We raise and stabilize patios that sink or settle or puddle or ones that are leaning towards your foundation. 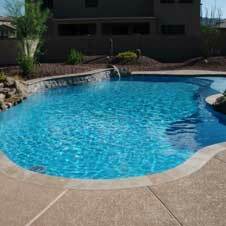 We raise and stabilize pool decks that may be settling, leaning or creating trip hazards. 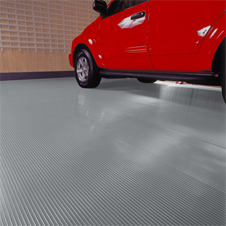 We raise and stabilize sidewalls that may be settling or creating trip hazards. We can mudjack floors that are moving at the joint transitions or may be hollow or sinking/settling. 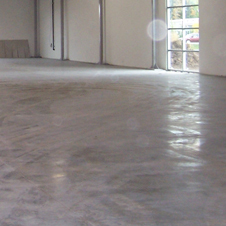 For those floors that are peeling or cracking excessively or floors with joint spalling, we can do an epoxy repair to rebuild the joint or the spalling surfaces.